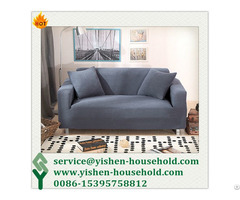 Shaoxing Yishen Import & Export Co.,Ltd is an experienced manufacturer & exporter of home textiles,mainly produce slipcovers and furniture cover, like chair covers, sofa covers, cocktail table covers, chair bandages & sashes, table clothes, chair cushions,ect,located in Shaoxing City of China. importers,and the sellers who open shops on Amazon and ebay. Our goods have been sold to USA, Canada, Europe,Japan, South Korea,the Middle East,Africa ect. 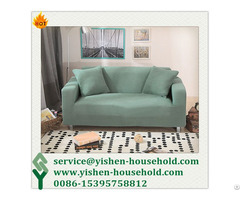 Industry and trade integration,so we can give our customers very competitive price. 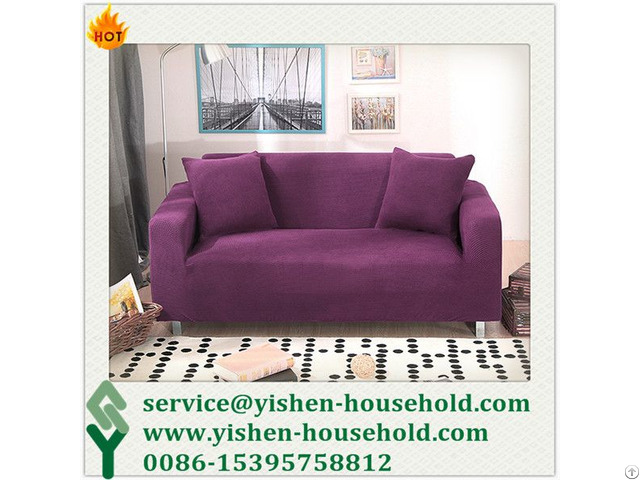 With high quality and good price,we win many customers’ praise and support. We will also continue to try our best serve for our customers. If you are interested, please feel free to contact us. Customer satisfaction is always our goal.